AC2000 Lite is a feature rich, yet cost effective access control and security management system for small to medium sized sites. 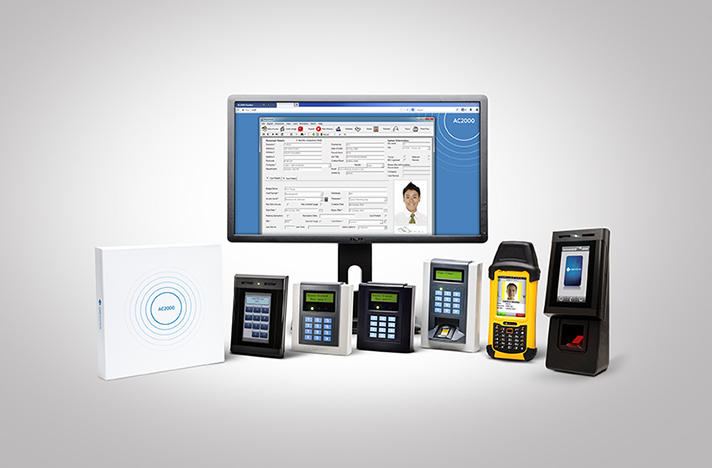 AC2000 Lite offers a complete IP access control solution. 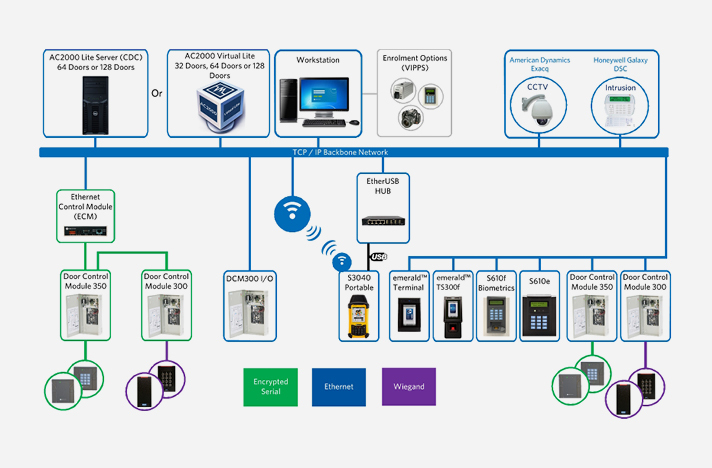 Using CEM intelligent IP card readers and CEM’s leading Power over Ethernet access control solution, IT and Security administrators can take improve cost effectiveness by taking advantage of existing Ethernet network infrastructure. AC2000 Lite software incorporates a comprehensive suite of client based applications as well as many powerful web based applications. 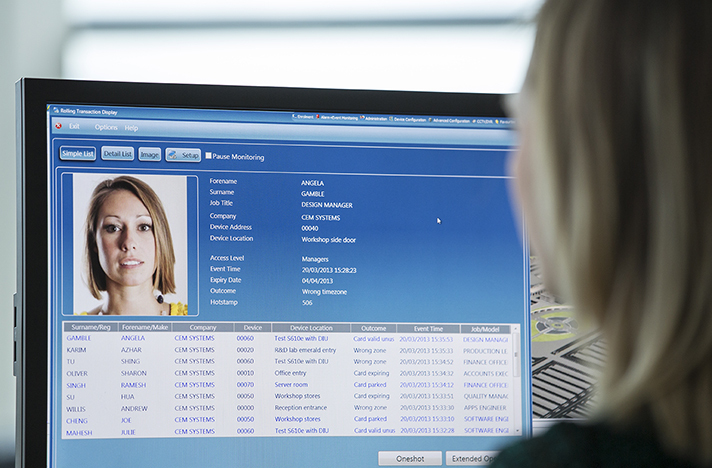 From a single operator workstation users can seamlessly perform all system tasks including central alarm monitoring, sophisticated ID badging, visitor management and much more. Acting as the Security Management System (SMS), AC2000 Lite is fully integrated with selected external video and intruder detection systems. 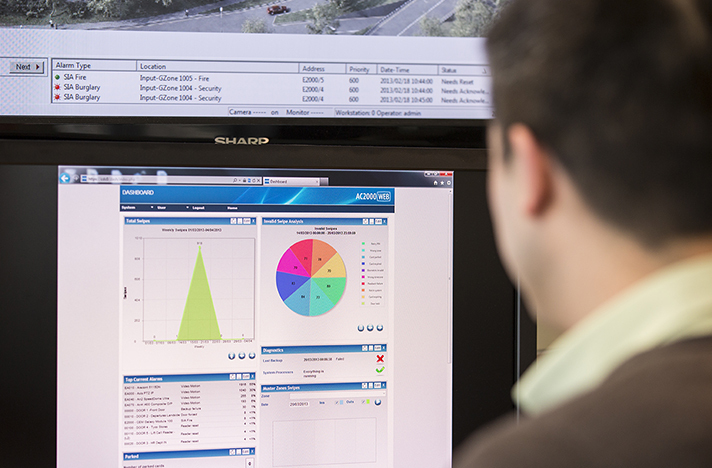 This offers one powerful central command and control centre for access control, video and intrusion.